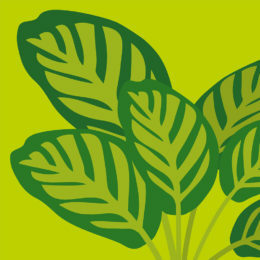 Gardening Tips > January > Perfect Potatoes for Small Spaces, Salads and Slimmers! There is nothing more rewarding than growing your own potatoes, harvesting them from your garden or allotment and serving them up for dinner. It’s a good way to save money too. 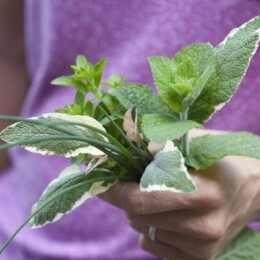 There are numerous varieties to choose from depending on what you want to use them for and when you want to harvest them. The full range is in-store now. A VegTrug is very useful if you are short of ground space and would like to use a balcony or patio. They are also great for wheelchair users as they are at an easily accessible height. 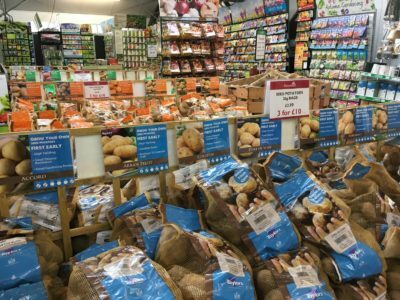 The humble potato is a firm favourite in the UK, with it’s versatility for roasting, baking, mashing, boiling, frying…the list goes on. If you are planning to grow your own this year by planting seed potatoes here are some varieties you should be looking out for. Slimmers listen up! Potato Vivaldi is best for mashing or baking when you are trying to eat healthily as it has a naturally buttery taste so needs little or no butter and milk. I tried this the other day – it really is true! Our firm favourites for all round use have to be Desiree, King Edward and Maris Piper. They are popular every year and for good reason. Emerald is the perfect variety for baby potatoes and for growing in pots. 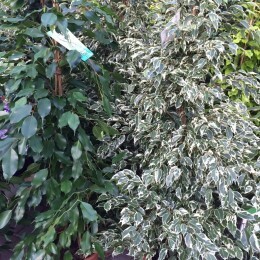 There are a vast range of varieties to suit all needs. Come and take a look at our full range next time you visit. 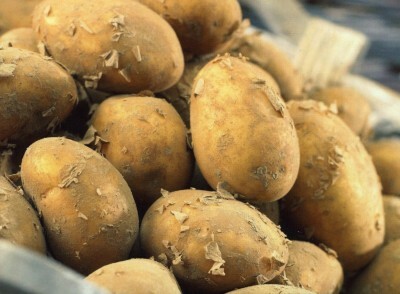 Start by chitting your potatoes – this can be done by placing them in empty egg boxes or seed trays. 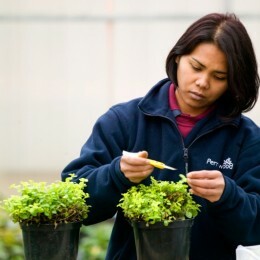 Keep them in a bright cool place away from frosts to allow the shoots to start growing to a length of around 2.5cm (1”). Planting can usually start in March once the ground has warmed up. Before planting you will need to loosen up the soil where you intend to plant them. Dig shallow trenches around 10cm (4”) deep leaving a 60-75cm (24-30”) gap between trenches. Plant the potatoes rose end up (the end with most “eyes”) in the trenches and then cover with soil to the top of the trench. As the shoots start growing it is important to earth up around them to protect them from frost and disease. 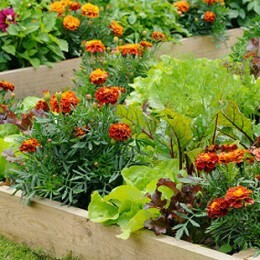 Do this by drawing up the soil around and over the tops of each plant to form small mounds. Alternatively you can cover the plants with fleece. 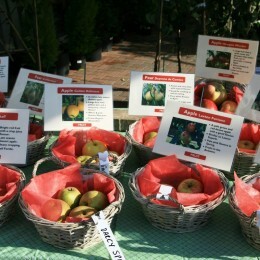 Harvesting can take place from June to October depending on the variety. They can be left to dry for a few hours before storing. Your patience and hard work is now rewarded – it’s time to start cooking and enjoying your home-grown spuds!